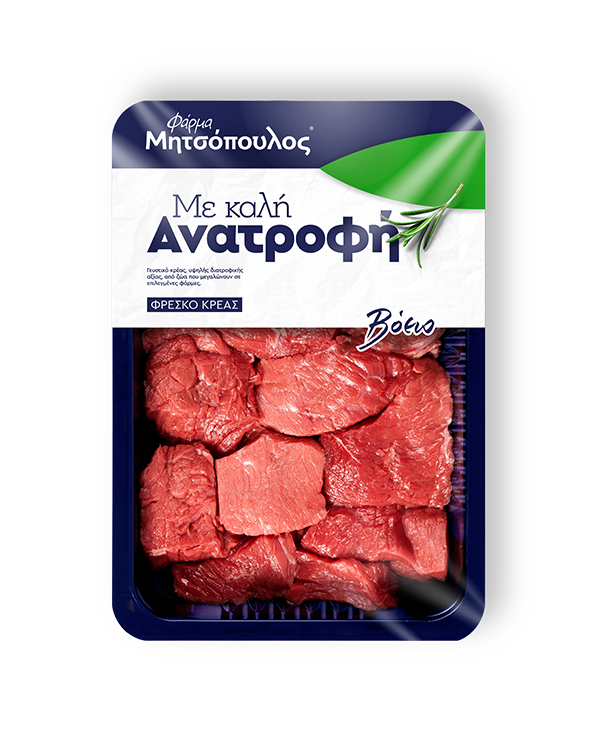 The low fat beef cubes from the shank are offered for cooking, without any additional preparation need. Our products come in fresh or frozen condition. 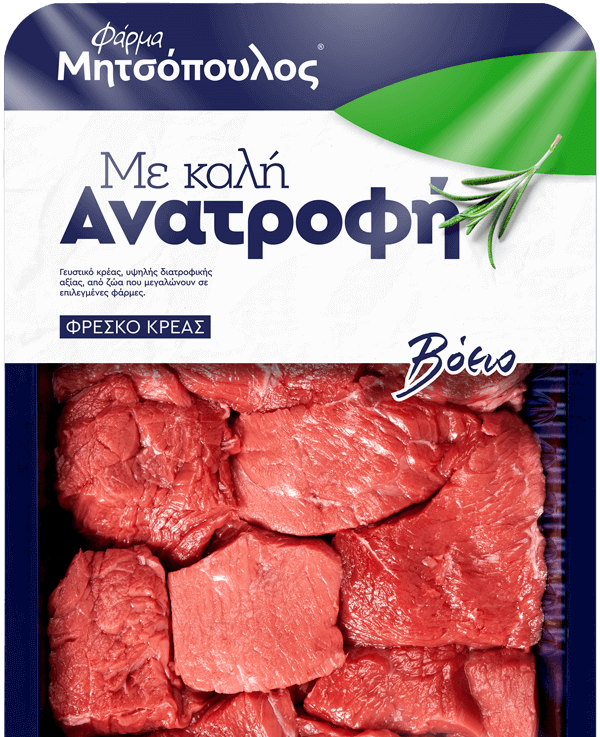 The beef round offered in precise cubes could be cooked with red sauce in the pot or oven.